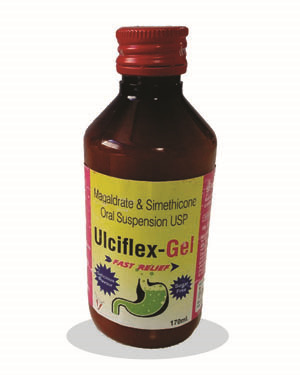 A combination of Magaldrate and Simethicone which neutralizes gastric acid quickly. Keeps the Ph between 5-6. Decreases activity of pepsin in gastric secretion. Enables gas bubbles to coalesce and gives relief from flatulence.